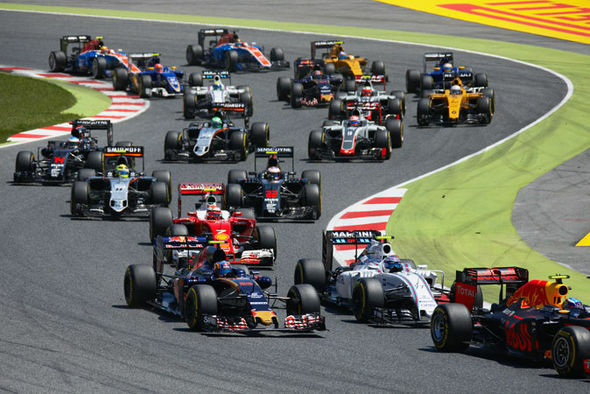 The bustling city of Barcelona hosts one of the most popular Grand Prix events in the calendar. In 2015, the sixth race of the Formula 1 season threw up a lot of twists and turns and this year could be another rollercoaster race. The Circuit de Catalunya track is one of the toughest with its long duration corners and high demand on tyres. And this is why it is also one of the most entertaining races to watch. Brits wanting to get close to the action can do so next May for just £299 with Express Travel. 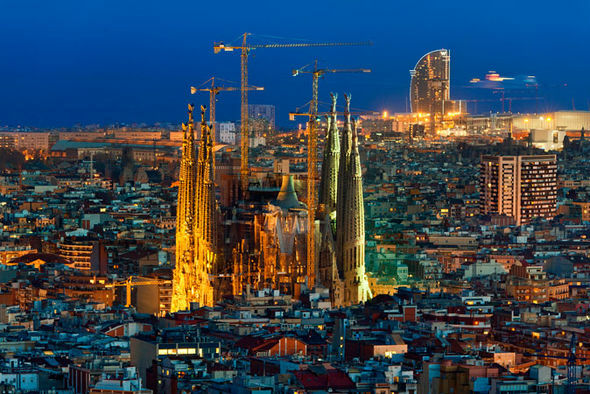 The ticket price includes return flights from London Gatwick to Barcelona and a two night stay a three star bed and breakfast. It also includes general access tickets to the Saturday qualifying and Sunday main race. Transfers from the airport to the hotel and hotel to the circuit and airport on the Sunday are also included in the ticket price. The prices are based on two people sharing a room, but upgrades can be available. Flights depart from London Gatwick on May 13 and any upgrade prices will be based on this. This is an exclusive Express Travel deal available here. 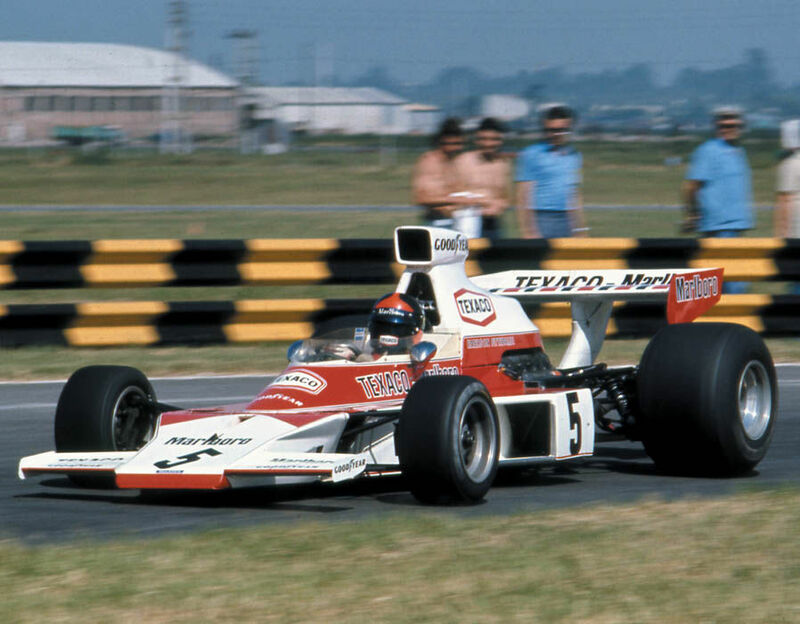 As the Formula 1 Grand Prix revs up for action, Haynes has delved into its extensive archive of imagery which has appeared in its numerous F1 Owner’s Workshop Manuals to give us 16 fascinating F1 Facts. If you can’t wait until May to head to Barcelona or not a fan of formula 1, why not take a mini-break this winter. Fly to Barcelona from either London Gatwick, Stansted or Luton airports from just £149. The price varies depending on which month you travel in, but it does include a three night stay at Hotel Barcelona House. This three-star accommodation is situated in Barcelona’s gothic quarter – around 200 metres from the Ramblas. It is also close to Barcelona Cathedral and the Boquería Market. The port and Maremagnum Shopping Centre are a 10 minute walk away and the Barcelona beach is 20 minutes by foot. There are also many tapas bars and museums just round the corner along La Rambla. The prices again are based on two people sharing. 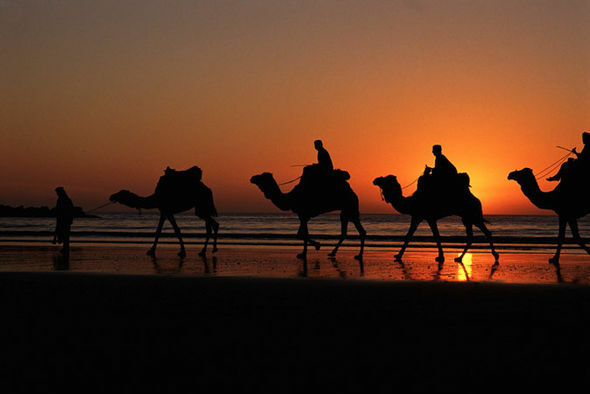 Agadir is an absolute gem on Morocco’s coastline with the palm-lined streets and boulevards lined with white buildings – plus there is guaranteed sun almost all year round. Prices start and £199 per person and includes flights departing from London Gatwick, airport transfers, free access to the Hammam and 10 per cent discount at the a la carte spa. It also includes a four night, all inclusive stay at the four-star Hotel Royal Mirage. The hotel is located just across the road from the beach and has stunning views of the ocean. It also offers two swimming pools, a fitness centre, massage rooms and a private stretch of beach. Terms and conditions apply, please enquire at the time of booking. 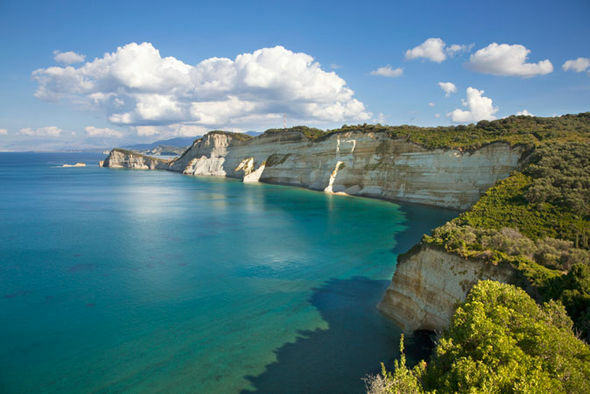 Corfu is known as one of the greenest Greek islands and you can head there for a four night stay for just £199 per person. The island is a haven for tourists who want to indulge in the mediterranean sun and crystal waters and the four-star all-inclusive Aeolos Beach resort offers just that. The price includes flights from London Gatwick, Stansted or Luton airports and hotel stay. Highlights at the resort include three restaurants, four bras, two swimming pools, fitness room, sauna, tennis court, ping pong, beach volleyball, aqua aerobic, darts and water polo. And the final Cyber Monday deal on offer is a seven night holiday to Menorca from just £279 per person. 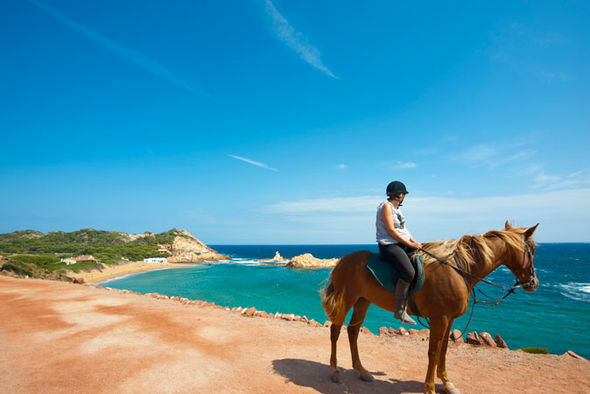 Minorca is on of Spain’s Balearic islands and has something to offer everyone. It is one of the quieter islands with unspoilt beaches, wild green scenery and a family water park. The price includes flights departing from London Gatwick, Stansted, Southend and Luton airports and seven nights at the four-star all inclusive Nuramar Apartments. The hotel is just a short stroll from the El Lagro beach and has two swimming pools.